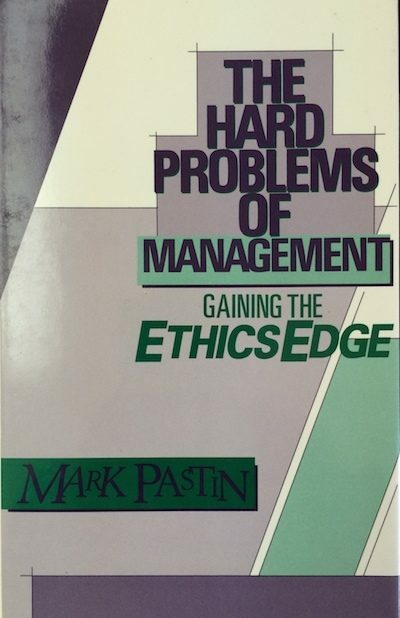 People are often skeptical that there is anything they can do to raise society’s ethical level. Mark Pastin begs to differ. 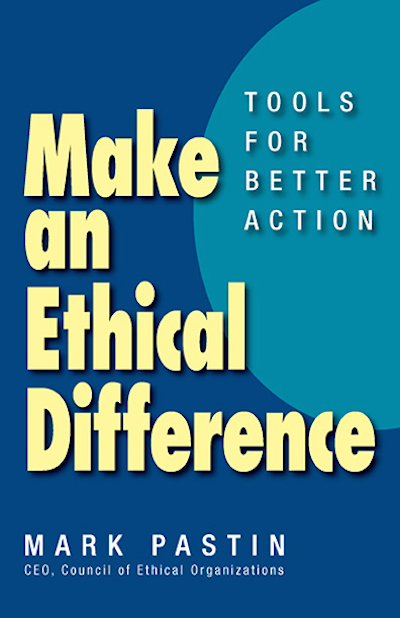 We can make a difference, and we don’t need ethics “experts” to tell us what to do. 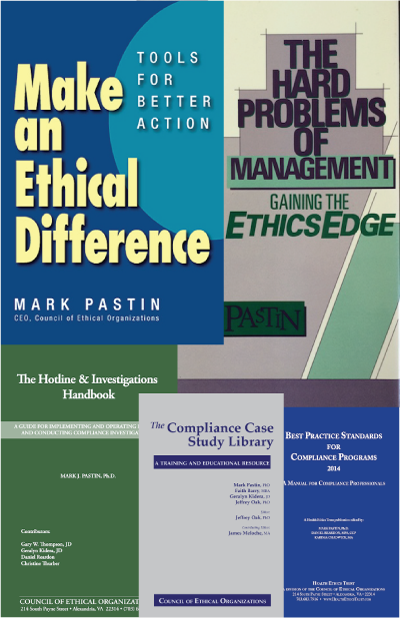 He argues that we all have an innate ethical sense—what he calls an “ethics eye.” He offers tools for sharpening the ethics eye so we can see and do the right thing ourselves, particularly in the workplace, where our decisions can affect not just ourselves but coworkers, clients, customers, and even an entire organization. Seeing what’s right is one thing—getting others to agree with you is another. 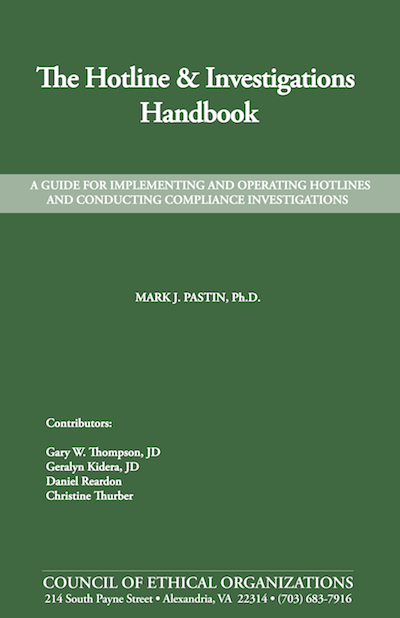 With examples drawn from his decades of experience advising governments, corporations, and NGOs, Pastin shows how to identify competing interests, analyze the facts, understand the viewpoints, measure the benefits of different outcomes, and build consensus. You’ll gain confidence in your ethical sense, make better leadership decisions, and take actions that elevate the ethics of the groups and organizations you belong to—and society as a whole.